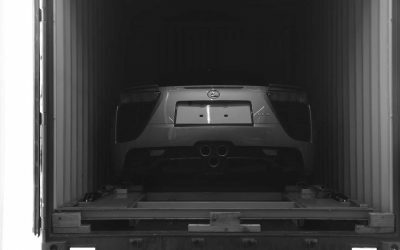 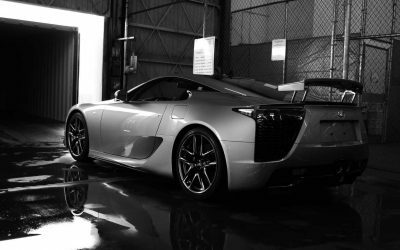 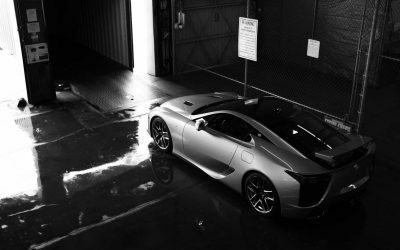 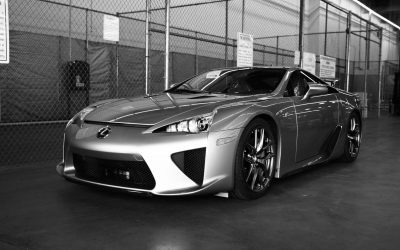 There will be a special ceremony in Torrance, California, tonight to mark the occasion — the LFA will then be shipped to its owner in Atlanta. 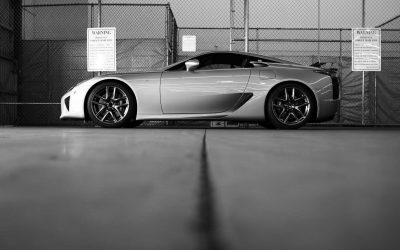 05RollaXRS: Thanks Mr. Mallady. 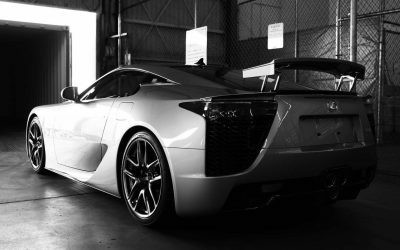 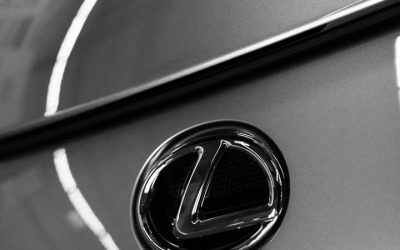 Looking forward to seeing more pictures and videos of your new LFA.